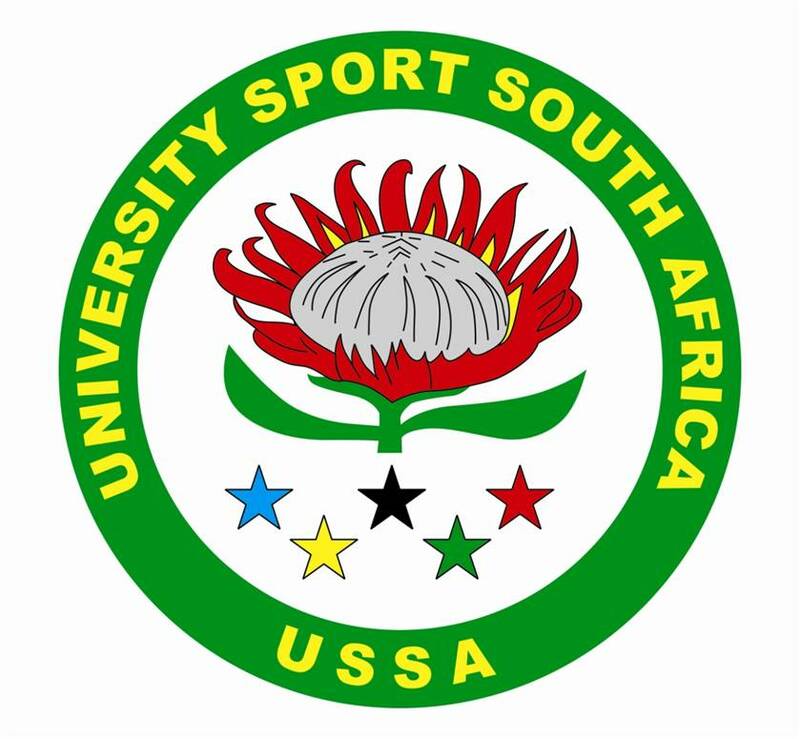 The University Sports South Africa national trials 2017 were held in Secunda, Mpumalanga from 28 April to 2 May.  The Rhodes University soccer coach, Khayalethu Ngangqu, chose me (as goalkeeper) and four other players to attend the trials. The first day of the trials was tense for most of the players including me. The goalkeeper coach was quite strict and he expected a hundred percent effort from all of us, which made it a daunting task for me. After day one, I contemplated my performance and I knew I had to improve. The quality of the players was high and I knew that I had to give it my all in the next two days in order to make it into the USSA squad. The treatment we received from Ukhozi Lodge was great and it included meals. They had an open area where soccer players from different universities could mingle and generally have fun. Nerves began to settle on the second day and this was manifested by the way the different players freely expressed their different playing styles. I enjoyed day two because I made some decent saves in one of the matches I was playing. My enjoyment was, however, cut short when the opposing striker and I collided terribly. I was able to play for the remaining minutes but the pain on my foot was severe. I realised that my foot was swollen and really painful when I returned to the lodge. I forced myself to play on the third day but I was in great pain. I had a warm-up session on the third day and I was one of the goalkeepers chosen to play the second match but I was quickly sent back because the coach saw that I was uncomfortable. I missed that match in the morning and the afternoon session due to the injury. This was unfortunate for me because this was the last day and I really wanted to do my best. It is now a waiting game to hear who made the USSA squad. The trials was a splendid experience because I got to bond with the four other Rhodes soccer players, Tiisetso Maifo, Kgothatso Lelaka, Magcina Mbokane and Phila Faba.